Open Studio: Fine Arts brings together seven fine arts disciplines. You are warmly welcome as long as you have reached an intermediate or advanced level in your discipline. Work together with others! If you are a beginner, you can take one of the introductory courses for each of the seven disciplines. Are you curious what's happening at the Open Studio: Fine Arts every Friday and Saturday? Join the Facebook group. Click here. 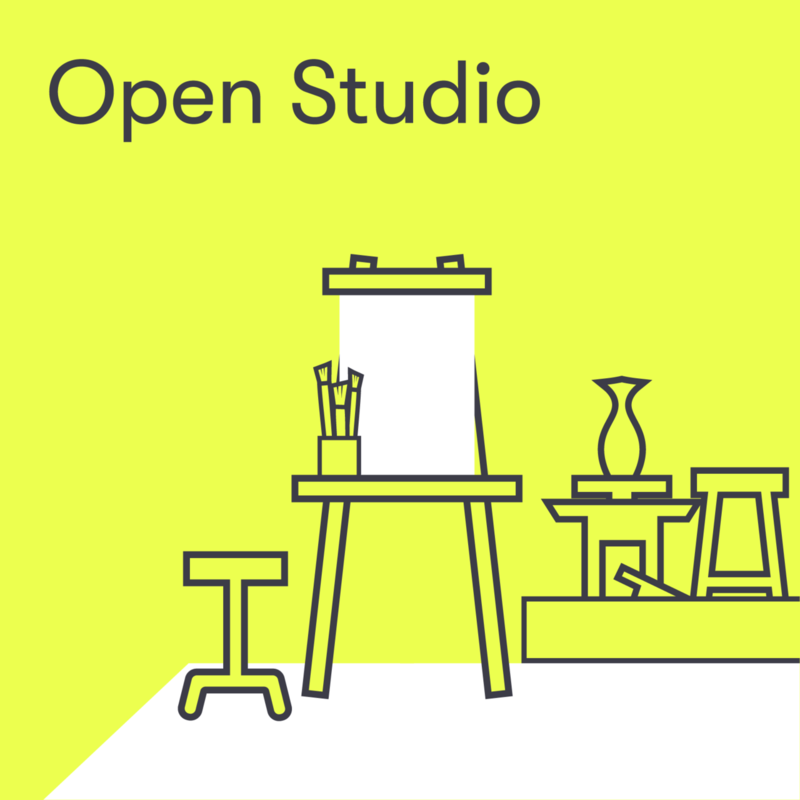 The Open Studio: visual arts and events are part of the X subscription. View the price overview for more details.